Our beautiful static wooden cart will leave your guests WOWED, and will add a touch of vintage elegance to your beautiful day. The cart is popular for weddings and events partially due to its flexibility. We know how important it is to maintain a cohesive theme for your wedding, so you can decorate the cart as you wish by adorning fairy lights, bunting or any temporary/non damaging effects that you wish, making it feel like it is your very own. We also hire bunting that reads “sweets” or “drinks”, if you would like us to add those in with whatever package you go for, then simply let us know. 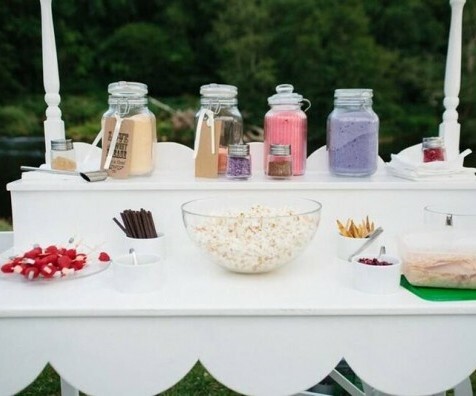 Add a mixture of childhood favourite sweets for £1 per head, any surplus sweets can be taken away with you at the end of the hire, so don’t worry about over ordering!